This supplier supports Trade Assurance. Each swim noodle will be packed with a polybag,then goes into the separately carton box. One carton can pack 6-10pieces. 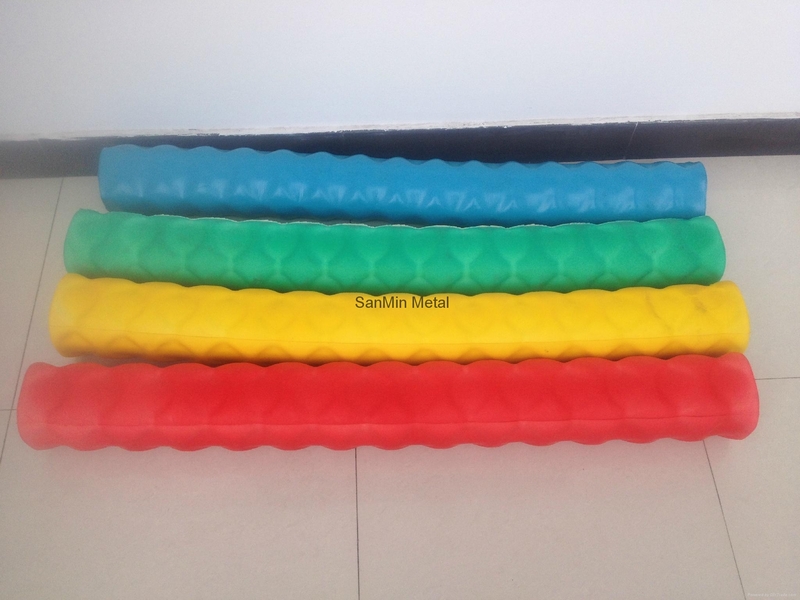 1.High quality foam with vinyl coating.Durable,Soft and smooth surface comfortable to use. 2.Stuffed with floatable PVC foam pieces make it more supportive. 3.Bright colors are eye catching on the water. Good for leisure,sport and entertainment. 4.Phthalate-free Pool Noodles is a flexible water toy and exercise float that has unlimited uses. The Fun Noodle can be used for floating,splashing,making waves,exercising,or riding like a seahorse. tensile,and resiliency mean pool noodles can take lots of bending,twisting and rough-tough abuse. 6.People of all ages will have fun just noodling around with it. 7.Colors:red,blue,yellow,brown,or customized.Logo printing service including. Shipping way: By Sea,By Air.We have FEDEX and UPS account to help customer for faster air shipment.